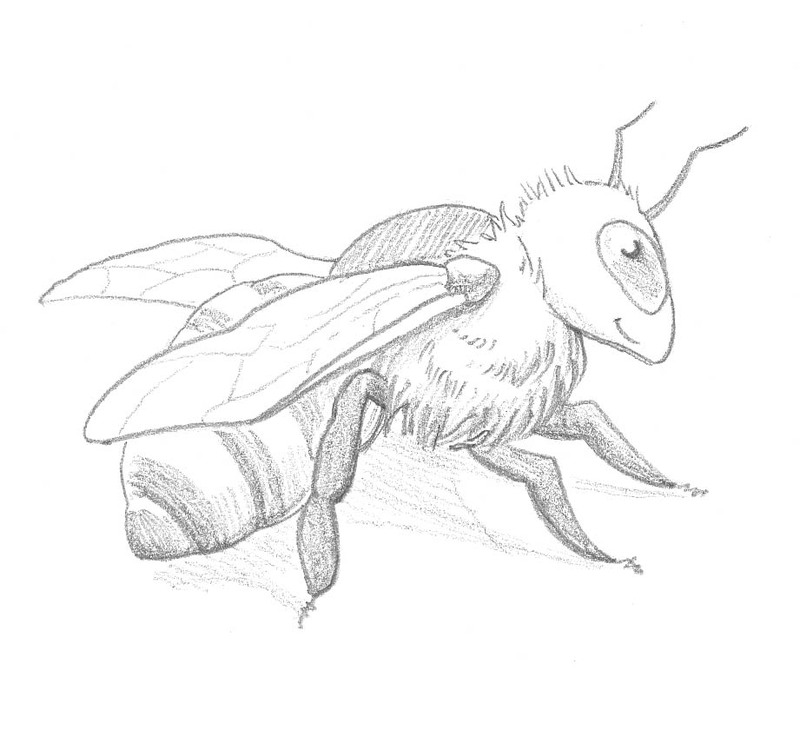 This entry was posted in books, quiz and tagged Bea Green and the Bee Queen, bee quiz, Emma Owen, honeybees, teaching on April 22, 2015 by Emma. 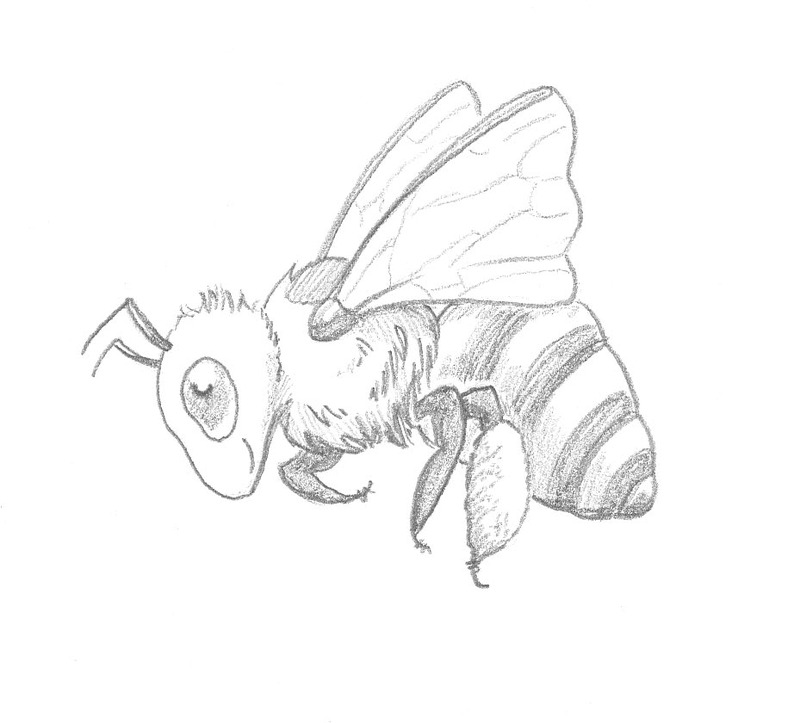 Inside Bea Green and the Bee Queen there are lots of honeybees like these. See how many you can spot! 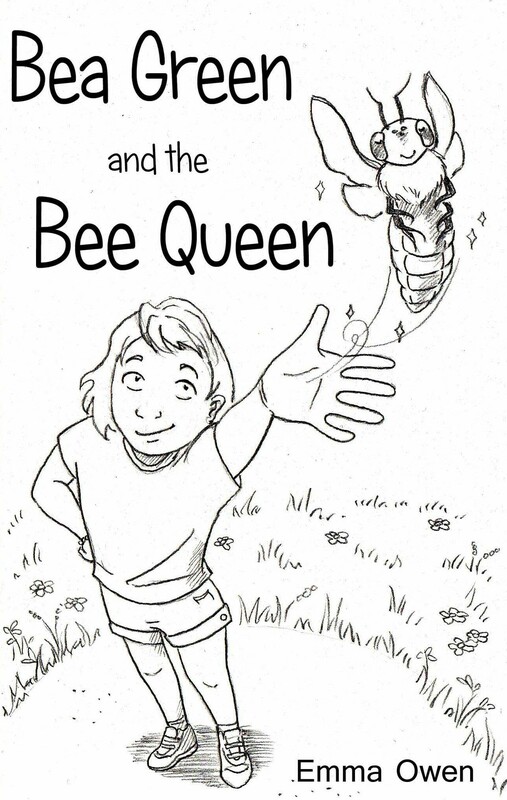 This entry was posted in books, illustrations and tagged author, Bea Green and the Bee Queen, children, Emma Owen, fiction, honeybees, illustrations, Vera Carbin on April 21, 2015 by Emma. 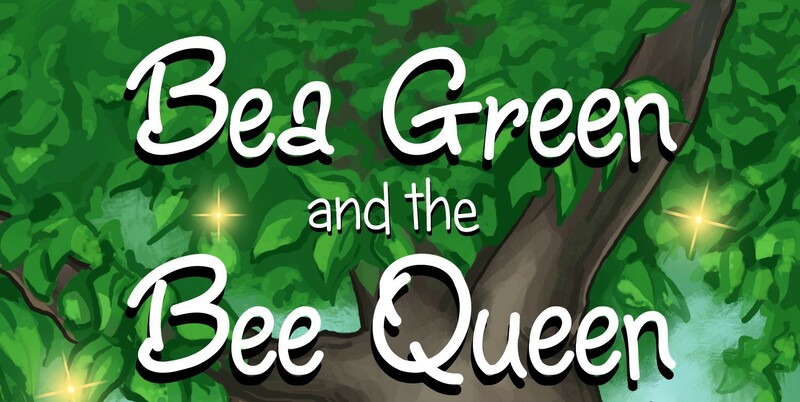 My new children’s book Bea Green and the Bee Queen is now available to buy in paperback. Buy the book on Amazon now. Just click on the picture below. 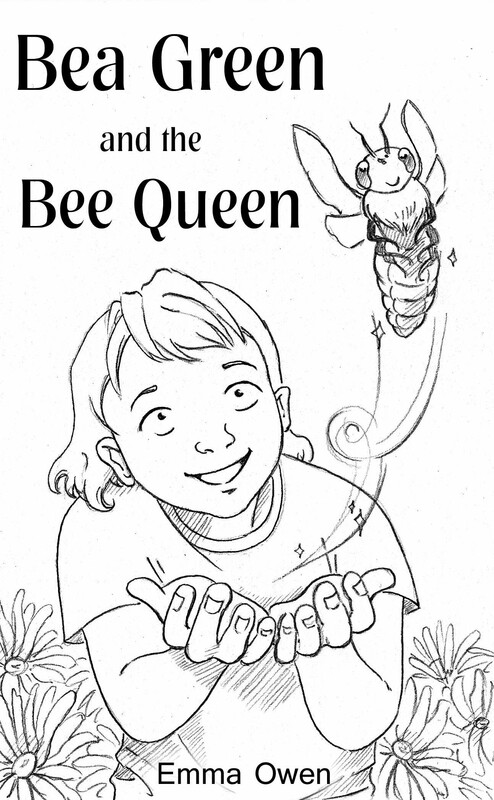 This entry was posted in books and tagged author, Bea Green and the Bee Queen, bees, children, educational, Emma Owen, fantasy, fiction, paperback on April 21, 2015 by Emma. Bea Green was lucky enough to have a fantastic illustrator, Vera Carbin, who produced several draft covers for me to choose from. 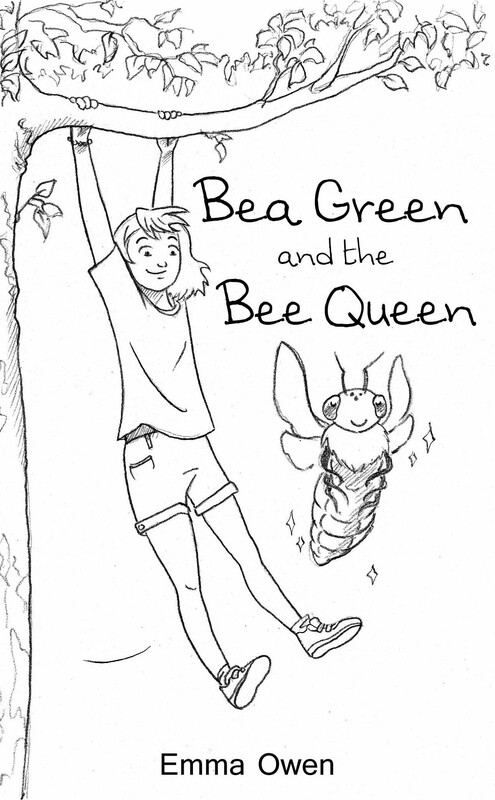 These cover versions didn’t make the final but all of them portray Bea’s character really well – fun, brave, friendly and a bit of a tomboy! 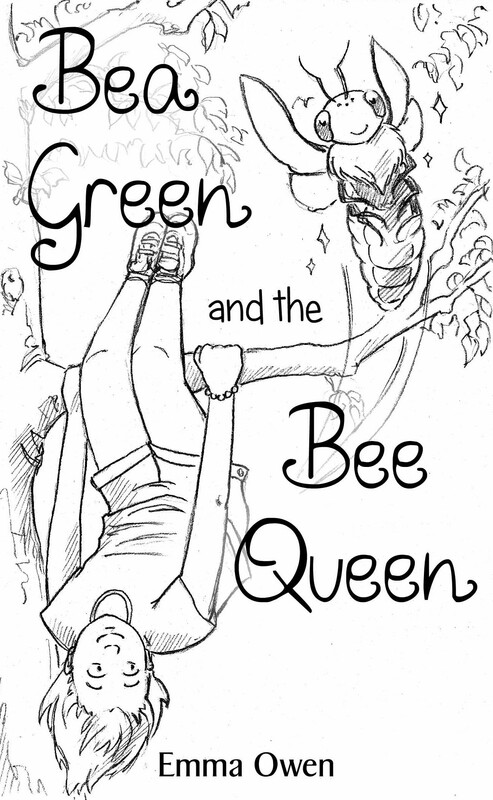 This entry was posted in books, illustrations and tagged author, Bea Green and the Bee Queen, bees, book cover, children's fiction, Emma Owen, illustrator, Vera Carbin on April 20, 2015 by Emma.